While this may seem the most straightforward idea, and maybe also at first glance the least expensive, it actually makes far more sense to use a door-to-door auto transportation company. Here are five excellent reasons why. A full cross-country trip can put an enormous strain on your car. 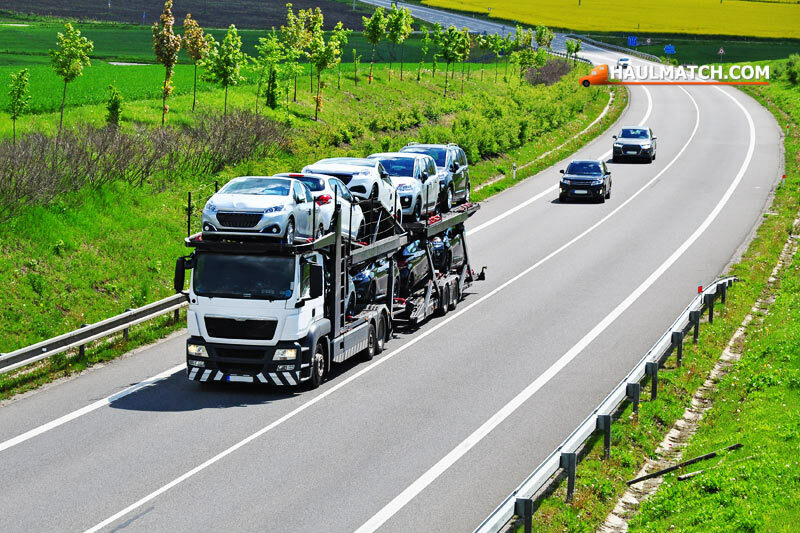 If your auto is normally used for city or medium-distance driving, a long relocation journey can add as much mileage in one go as does several months of ordinary use. Not only does this wear down the tires and shorten the life of mechanical parts, it can reduce the resale value by a substantial amount. This is especially important in older or classic cars, where an extra few thousand miles can have a huge impact on the price future buyers will pay. A long journey will mean handling the expenses of overnight accommodation, gas, and eating on the road, and this can quickly mount up. You can also add to that the sheer tedium of clocking up mile after mile on the highway. If you’re not used to driving such long distances, you’ll probably be left mentally and physically drained by the end. 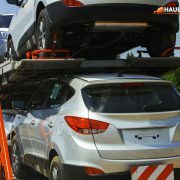 Especially if you’re relocating for a new job, it’s better to let a shipping company handle delivery of your car, while you take a less tiring option and arrive fresh and ready to go. There’s also the safety aspects of a major road trip to consider. 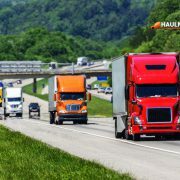 Unless you’re an experienced long-distance driver, you may find it difficult to keep full concentration throughout the journey, and being tired and distracted on the highway isn’t a good state to be in. This is especially true when the stress and upset of arranging a relocation means you might not be functioning at 100% to begin with. Relocating is stressful enough, so why add to the complications by taking on a long and difficult drive? 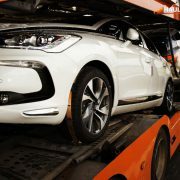 With a car shipping service your vehicle will be picked up and professionally delivered to your destination at a convenient time and date, leaving you to concentrate on making a success of your move to a new home. Lastly, all of these difficulties are only multiplied if your family owns more than one car. When you need to transport several vehicles you’ll have less opportunity to share the driving load, and coordinating eating and overnight accommodation becomes more complicated with multiple cars. 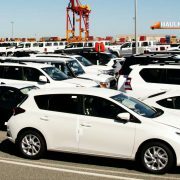 Although hiring a car shipping company may seem like an unnecessary extra expense to add to a relocation, for all these reasons it makes a sensible and cost-effective choice. 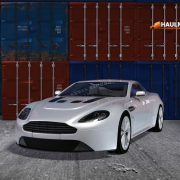 And with many auto transporters offering free online quotes, it’s easy to find out how attractive a deal you can get before committing yourself.